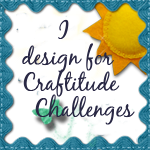 I'm playing catch up again with my DT challenges. 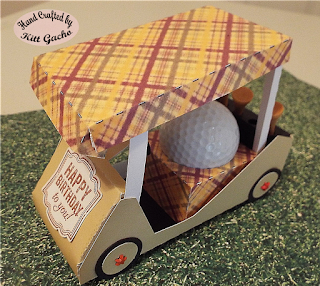 My hubby likes to play golf so this project is great for either his birthday or for father's day. I decided to go with a Birthday project. 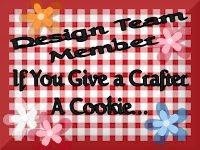 The pattern is from Creations by AR and it is for the challenge over at Give a Crafter a cookie. 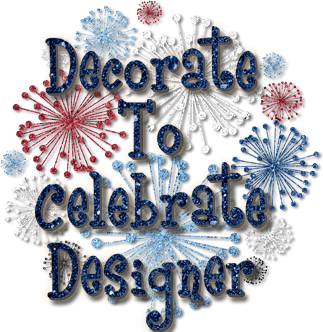 Be sure to stop by and see what the talented DT has for your creative inspiration. The theme is for ice cream or ATG. 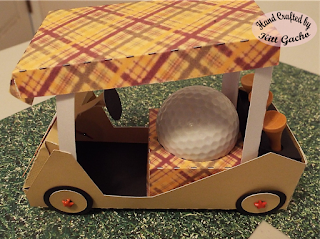 I was thinking of making this an ice cream truck design, but alas, it didn't work out that way. I may still do that and I will post later. I cut and printed the project with the Silhouette Cameo. Surprised, no Spectrum noir markers. LOL. I used some small brads I had in my stash for the wheels. and I inked the edges of the sentiment with Tea dye distress ink. 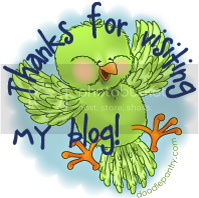 Thanks for stopping by and leaving your comments. I love hearing from you. Have a happy crafty day. Gotta love 3-D projects! So cute!